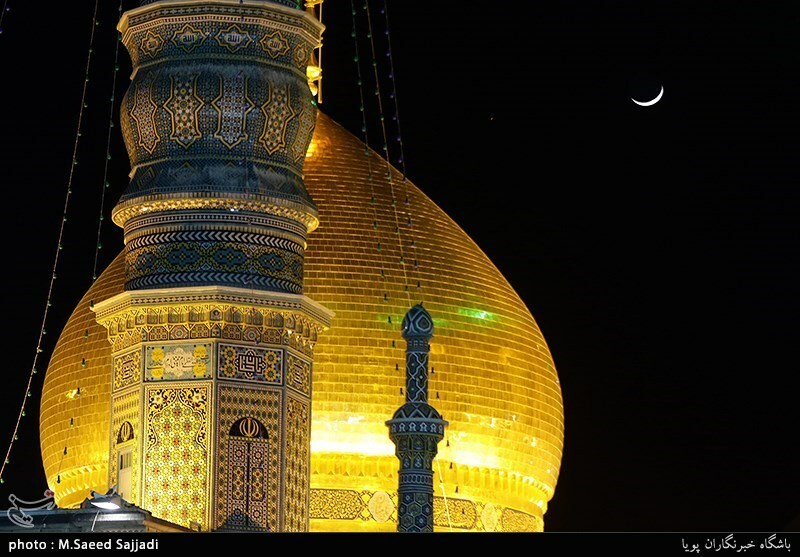 In the 9th century, she traveled from Hijaz in Saudi Arabia to the city of Mashhad to see her brother Imam Reza. 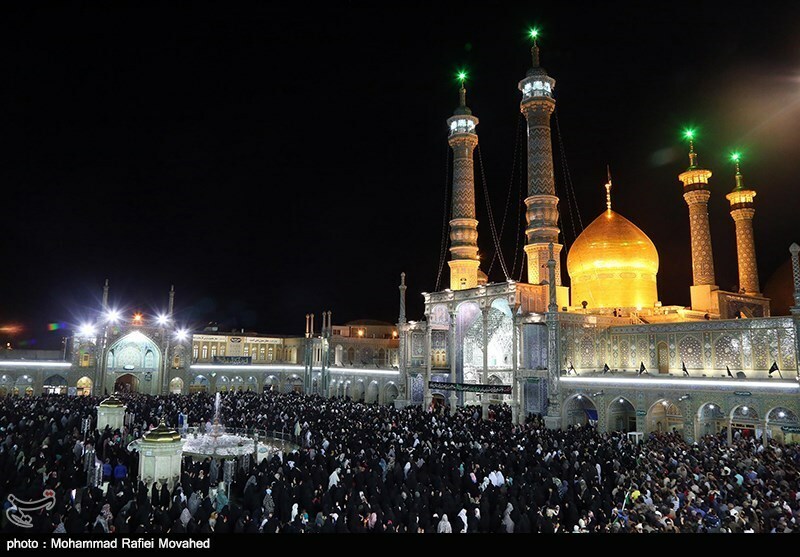 Before meeting, calamity struck and she was poisoned to death and upon her request before passing away, she was laid to rest in the city of Qom and a shrine has been built for her alongside a mosque. 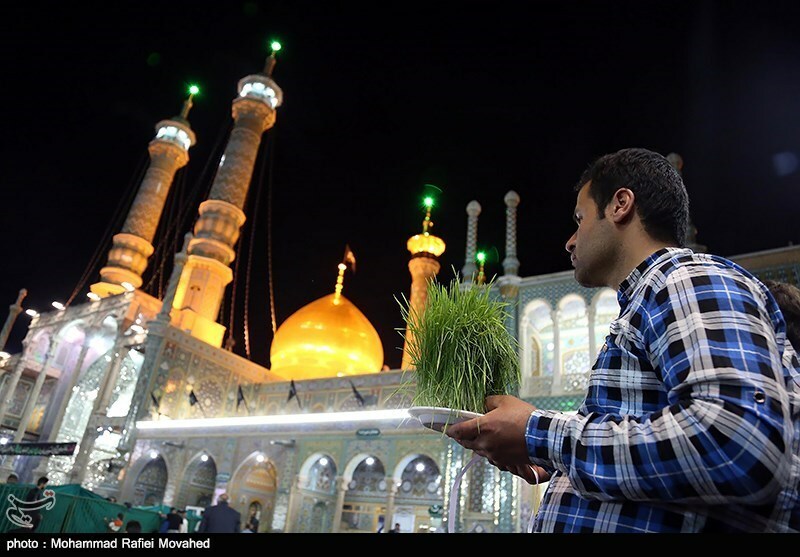 Now after Imam Reza (AS) in Mashhad, her shrine is the second most popular sacred pilgrimage site in Iran. The shrine consists of a burial chamber, three courtyards and three large prayer halls in an area of 38. 000 meters. 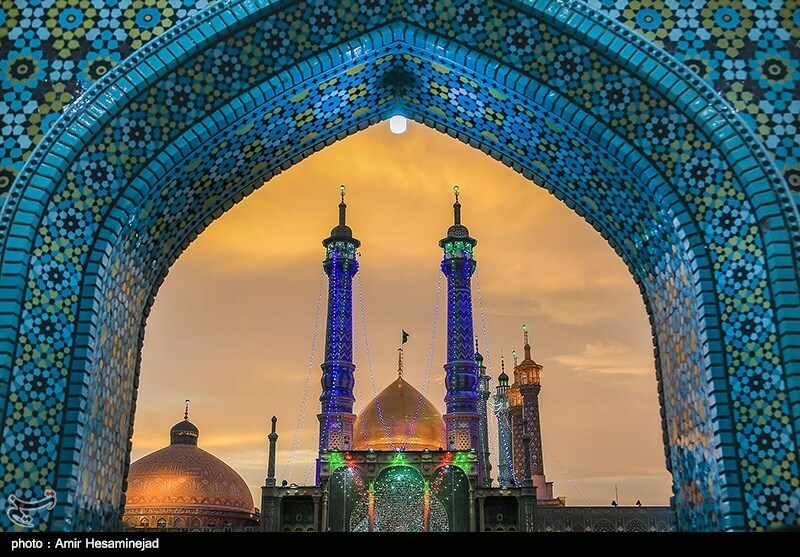 During the Safavid and Qajar periods, the shrine was embellished with a golden dome and two minarets. Later on a new court was added to the shrine complex. The museum adjacent to the shrine shows several amazing Quran manuscripts; as the oldest one dates back to 198 Hijri year (814 A. D. They have been written in diverse scripts including Reyhan, Sols, Naskh, Qadim, Mohaqeq and on materials such as paper, parchment and cloth. Also, Quran manuscripts attributed to Imam Reza (AS) and Imam Hassan Askari (AS) are among the oldest ones kept in the museum and on display. 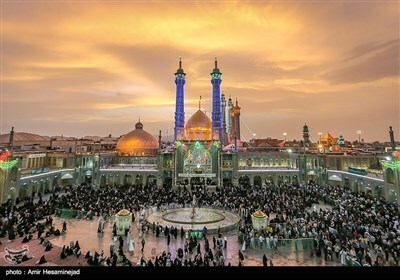 Annually, a huge number of people make the pilgrimage to this holy shrine and ask the saint Fatima Masumeh for blessings. They gather in prayer halls not just to read supplications but to have a greater bond with the almighty God and to achieve a wonderful inner tranquility. For religious tourism, it is a fantastic place which is well worth a visit.